You missed the Pinterest Weekly didn't you? 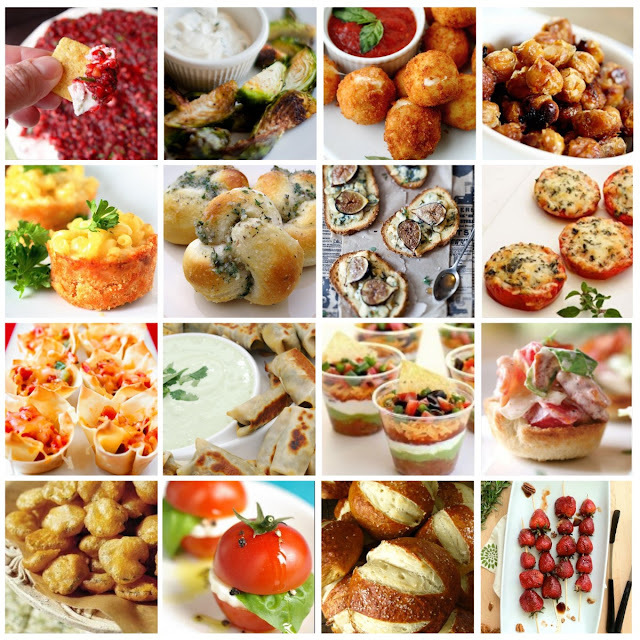 Mmm...I'm always looking for good appetizer recipes! Those mac and cheese cups are looking especially tasty this morning. Love your blog and your shop!